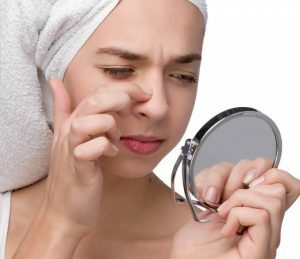 Acne isn’t just the plight of hormonal teenagers, it afflicts many people long past puberty, causing anxiety before big events and sometimes scarring the skin. Acne mostly damages the skin and often creates small holes on the skin especially face. You don’t have proper ideas in order to fight these acne and pimples. 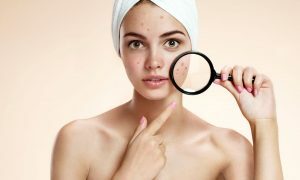 Try these eight easiest, natural home remedies for acne and you could be seeing clearer,and results will be better and you will have more beautiful skin within few days. 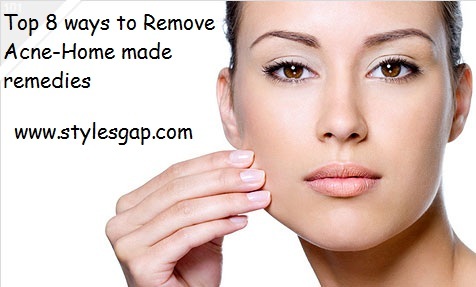 Here i am posting the best and top eight ways To remove the acne from skin and to make it more clear and soft. These are Home made Remedies and Natural ways which you can try at home. The essential oil that is extracted from the leaves of a tree native to Australia, tea tree oil has been proven to work just as well against acne as benzoyl peroxide, an ingredient commonly found in conventional acne creams. 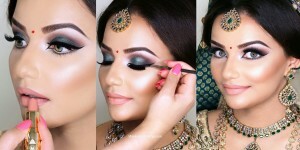 Apply sparingly and slowly to blemishes and avoid the area around the eyes. Tea tree oil is not the best remedy for those with acne rosacea, as it can cause irritation. Never take tea tree oil internally beacuse it will be harmful. If contact with yes then wash your eyes with warm water. It is the common household product that acts as an exfoliator,removing dead skin cells before they can clog pores, and it also helps to lower the acidity of the epidermis. It also makes the skin smoother , softer and reducing the appearance of large, open pores. Mix it with water or gentle castile soap and apply to the skin in circular motions. 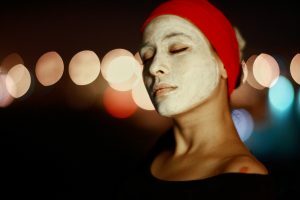 It can also be left on for up to 10 minutes as a mask, though this may irritate sensitive skin but sson you will find better results. – Applying to the skin in order to fight with acne may sound strange, but many acne sufferers maintain that this remedy really works. Highly alkaline, milk of magnesia (magnesium hydroxide) lowers the acidity of the skin and also seems to suppress oil production. Apply to the skin with a clean cotton ball not more than once a day in order to prevent excessive drying. By applying it daily you will find good results soon. Ever Long valued for its skin healing purposes, aloe vera is the smooth gel of a succulent plant.Aloe may not prevent acne from occurring in the first place, it does ease swelling, redness and inflammation and helps heal existing blemishes. Simply rub the gel on the affected area twice a day and you will feel better very soon. Drying out your skin too much can worsen acne, causing your skin to ramp up oil production. If you have combination skin, which is partly oily or normal but partly dry, jojoba oil is an ideal moisturizer when used sparingly because it won’t clog pores. it also helps as a makeup remover that won’t cause breakouts. This remedy is recommended for clearing up and removing acne. You have to mixe three ounces of mineral water with a half-ounce of apple cider vinegar and adds five plain, uncoated crushed aspirin tablets for a toner which is applied to the skin twice a day with a cotton ball. Aspirin is a natural source of salicylic acid, which is known to clear up blemishes,pimples and acne. It is most famous for Playing a crucial role in healing wounds and reducing inflammation. Zinc can help more quicklyo clear the acne by its action. Take zinc supplements with a high-fiber meal to aid absorption and prevent stomach upset. It consists of charcoal that has been treated with oxygen to make it highly porous. This product is used to trap carbon-based impurities. By taking it internally may help to clear toxins from the digestive system potentially assisting in the prevention of acne. It also can be applied to the skin in a paste with water or cleansing soap or as a mask with bentonite clay. It is also available in capsule form in drugstores or health food stores and you may also take it in capsule form. It will show good results in few days.